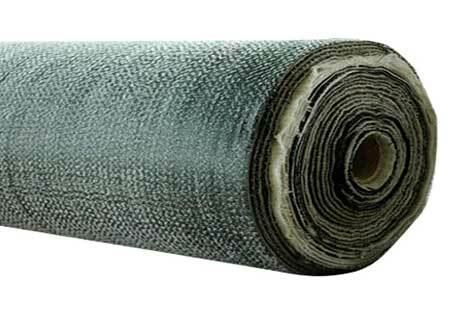 Geosynthetic Clay Liners (GCLS) are high performance needle punched environmental reinforced composites, which combine two durable geo textile outer layers with a uniform core of natural sodium bentonite clay to form a hydraulic barrier. Fibers from the non-woven geo textile are needle punched through the layer of bentonite and incorporated into the other geo textile (either a woven or non-woven).when hydrated under a confining load, the bentonite swells to form a low permeability clay layer with the equivalent hydraulic protection of several feet of compacted clay. The Geosynthetic Clay Liners is used to prevent water leakages in areas of artificial lakes, waste disposal fields, underground garage, top building gardens, reservoirs, oil warehouses, and chemicals accumulating fields.